Our ‘Positiv’ brand of proofing media is manufactured in Germany to very high standards. It is stored in a temperature and humidity controlled warehouse to ensure the highest standards of colour accuracy, uniformity and repeatability. For the 2009 FOGRA standards for offset, gravure and packaging printing such as FOGRA 39 we have 195g and 250g semi-matt papers available in all the popular widths. Our Premium Semi Matt Proofing Paper is ideal for the simulation of coated press papers that contain very little or no optical brightening agents. With a paper white developed to be as close as possible to these proofing profiles you can easily achieve a Delta E paper tint accuracy of less than 1 and can even run without a background dot and still be easily within the measurement tolerances required. In fact our 250gsm media is an ideal ‘drop-in’ replacement for many other manufacturer’s papers without the need to re-profile. All simulation profiles can be used interchangeably to meet all the current international proofing standards. Developed specifically to be compatible with the FOGRA 52 standard for uncoated proofing, our 150g matt proofing paper is perfect for producing colour accurate proofs than have perfect neutrals and match the bright-white matt papers that are popular on press these days. 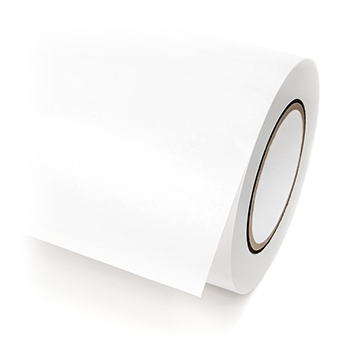 Also suitable for photographic and indoor graphics, our range of papers are designed to be compatible with all the Dye / Pigment based inkjet machines from Epson, Canon and HP giving high-gamut results that are instant drying and smudge free. Our technical team have a huge range of experience in colour management and software RIPs. We can help with profiling this media to work perfectly with your system.